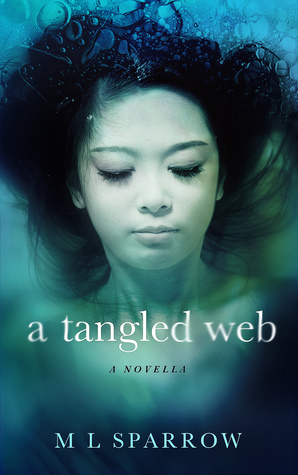 A Tangled Web is set against the backdrop of one of the most devastating tsunamis in Japan and follows three children as they navigate their new lives. Why was this an important story for you to write? When I first heard about the tsunami in 2011, it was a huge thing and I remember being really intrigued by it, however, I was only a teenager and newspapers didn’t particularly interest me, though I loved reading. For some reason, what I head heard about the events stayed with me for years and when I traveled to Japan for the first time several years ago I started developing a story line – though I didn’t start writing it until my second visit at the beginning of 2016. It was important for me to write because, although there are many factual sources and several non-fiction books, in all my research I only found one fiction story about the Japan tsunami in 2011 which I think is a shame because I believe most people prefer fiction and can learn so much through it, yet it is a relatively unexplored subject. Therefore, my aim was to provide a book for YA which is both interesting and explores what happened in 2011 and afterwards, hopefully encouraging people to then go and do their own research. The three children in this beautiful coming of age story have a lot of depth. What were some obstacles you felt were important to develop the characters? I think it was important that at the beginning Taiyo was quite naive and selfish, a little unlikable if I’m being honest, but that gave her the opportunity to grow and develop as a character so that in the end she had the strength to deal with the catastrophe that happens. To me it was also important that Ryuu and Kairi be total opposites and yet both be likeable and relatable characters. What were some themes you felt were important to highlight in this story? I think friendship is a very important theme in this book; before Ryuu and Taiyo develop feelings for each other, they are first and foremost friends, as are she and Kairi. Another important theme is the value of telling the truth. Taiyo tells a lot of lies in this story and ends up so tangled in them that she can’t see a way out, hence the title. Though told for good reasons, those little lies mount up and ultimately lead to her and Ryuu being at the coast when the tsunami hits, while their friends and family are completely unaware of the peril they’re in. What is the next story that you’re working on and when will it be available? I’m currently working on another novella set in Japan, however, this one follows the Taiji dolphin hunt. Starting in 2009 when the documentary The Cove was released and ending in future 2018, Red Days follows and English reporter with Japanese roots who finds herself drawn to the cause and ends up fighting to save them. Red Days is still a work in progress; I recently finished the first draft, however, it needs to undergo several rounds of editing before it will be ready for release, which will hopefully be around September this year. Taiyo is a normal high-school girl living with her Grandmother in Sendai. She goes to school, partakes in club activities and hangs out with her two best friends, twin brothers Ryuu and Kairi. However, her perfect world is shattered when she begins dating Kairi but quickly discovers she’s already in love with Ryuu. Darcy is an average teenager; worrying about grades, college, and friends. 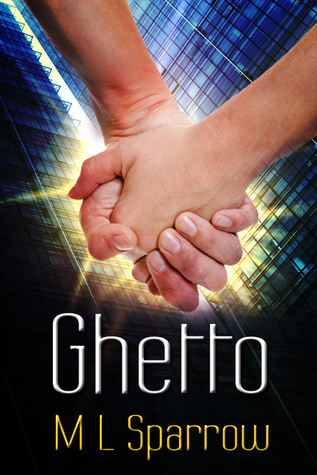 She stumbles across the love of her life and is happier than she’s ever been. Too bad the world is ending. Mysterious meteors falling from the sky bring death and destruction to the world leaving behind bodies that rise from the dead, with glowing eyes and an insatiable hunger. 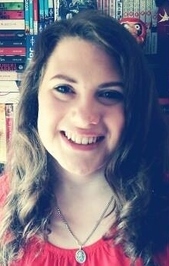 With the help of her new love, Alec, Darcy is able to save her sister and her best friend. But after the dust settles the hard part begins; living in this new post apocalyptic world. The Demon Inside begins as many other young adult novels and I was worried that I was in for another coming of age teenage angst type novel. But instead I was pleasantly surprised to find the novel takes a turn early on towards a more post apocalyptic horror story which blends nicely with the aforementioned genre. 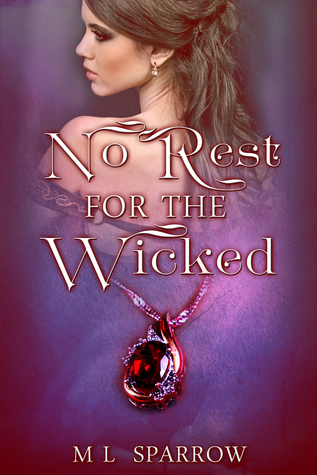 Darcy is worried about grades, family, friends, and love, and in the first couple of well written chapters those things build a connection between the characters. In the middle of the novel is where Darcy’s friendships and love are really put to the test as the world she knew is destroyed. Meteors fall from the sky and people turn into creatures that feed on other people. Darcy loses her family and she has to go on the run. The group make a new life in a community of people that prefer isolation over friendship. 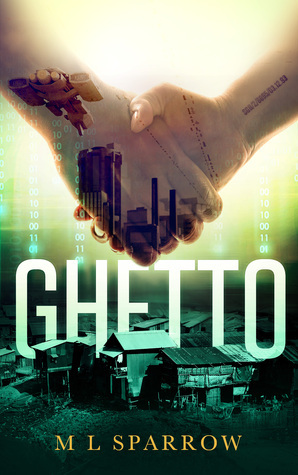 Most of the novel is about the connections that Darcy makes with the people in the community they begin to build. I think that the destruction of the world, and the resulting creatures, was something that drove the characters together, but wasn’t something that moved the story along. The Demon Inside is a character driven story that deftly builds complex connections between people and their motives. All of this great character building leads to a truly heart breaking ending where I was literally left with my mouth open as I read the last few sentences of the book. I felt that 25% of the story could easily be cut out by a good editor. Removing a lot of over explanations of character movements and overly detailed descriptions. I loved the world building that was going on. I just wish more was left to my own imagination. 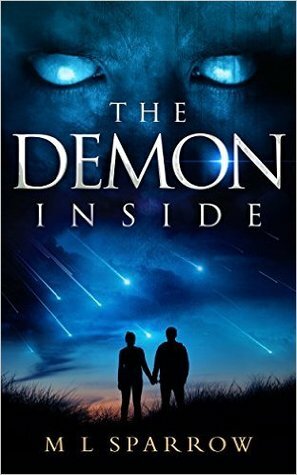 The Demon Inside is a great read and would be perfect for anyone looking for a young adult novel that is set in a post apocalyptic world.